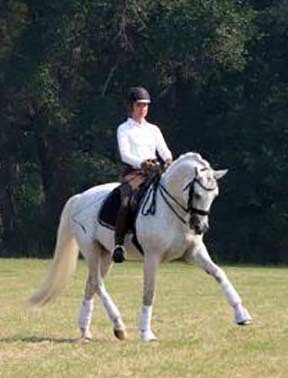 Stiletto *Pg* Earned his Performance Gold in dressage with the American Trakehner Association in 2014 by completing the requirements at Grand Prix with Iris Eppinger of Valhalla Farm. This multitalented stallion has had success in Dressage, Show Jumping and Eventing throughout his long career and continues to compete now at the age of 19 still completely sound! It is no surprise that he possesses such talent when you look at the pedigree. Martini *Pg*E* spent many years competing at the Grand Prix level in dressage and led the nation in production of dressage horses for years. 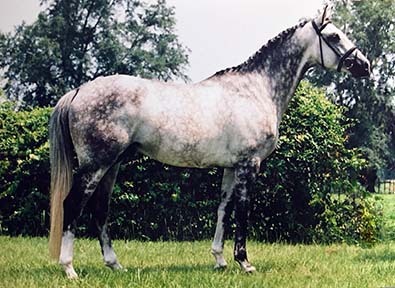 His damsire Abdullah *Pg*E* is a team Gold and individual Silver medalist at the Los Angeles Olympics in 1984 in show jumping. Following in the footsteps of these two great athlete/producers, Stiletto is likewise producing offspring that excel. 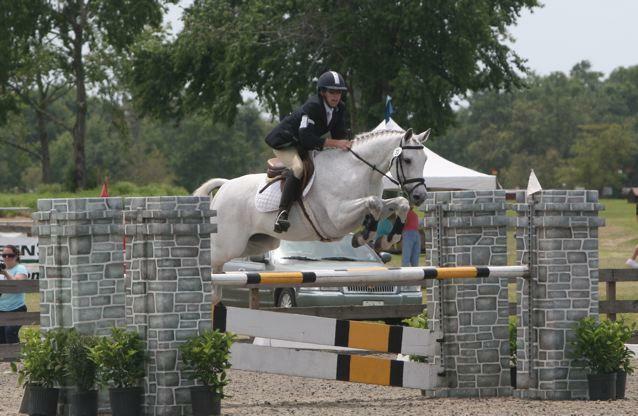 His daughter Copycat Chloe was NAJYRC individual gold medalist in eventing with young rider Kelly Pugh before changing hands to Allison Springer. Chloe and Allison recently finished 3rd at the Fair Hill International CCI***. 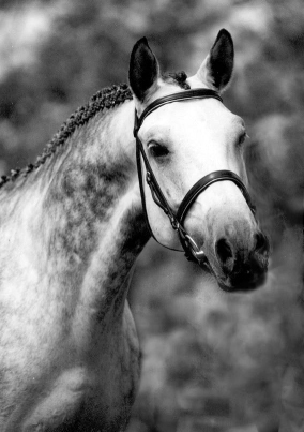 His daughter Femi (Stiletto *Pg* x Hailo *Pg*E*) is competing at 4th level dressage with great success. 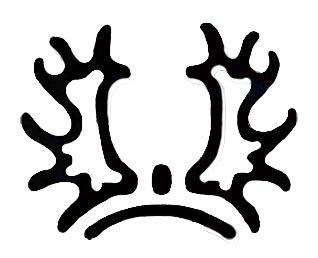 Stiletto's classic jumping technique has been appreciated through his offspring in the hunter ring as well.